A former detective and his wealthy wife investigate a murder case, mostly for the fun of it. 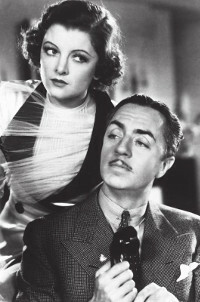 William Powell and Myrna Loy star in one of the most popular screwball comedies, based on a classic Dashiell Hammett novel. Entry per film on the door is £5.